Barnes and Noble Adding Two Nooks to Tablet Line? Amazon isn’t the only major corporation making tablet news today. Barnes and Noble is preparing to make two additions to their Nook tablet line, according to documents obtained by The Digital Reader. The leaked document lists three eReader devices as part of Barnes and Noble’s fourth quarter plans, including the $139 Nook Touch and two Nook Color variants – the $349 Acclaim and the $249 Encore. 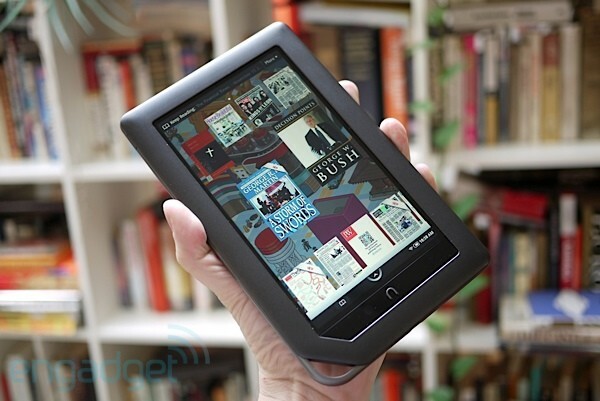 The Digital Reader mentioned that “Encore” is the internal product name for the current Nook Color, which sports a seven inch color touchscreen and a custom operating system based off of Android. As for the pricier “Acclaim” model? No one seems to know. 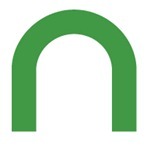 Barnes and Noble is most likely looking to upgrade their Nook Color in time for the holiday rush.